Nancy Maldonado joined Chicano Federation as the Senior Program Director in 2017. Her knowledge of community based research and her experience in leading the strategic development of community based programs and interventions propelled her to the position of Chief Operating Officer in 2018. Since then Nancy has worked to improve the quality of Chicano Federation’s programs and services and helped build a strong foundation for long-term growth and innovation. In January 2019, Nancy was named Chief Executive Officer of Chicano Federation. Nancy holds a Master's Degree in Exercise Science and a Bachelor's Degree in Kinesiology. She formally owned and operated her own business where she developed and implemented corporate wellness programs. Prior to joining the Chicano Federation, Nancy served as the Director of Community Health for the American Heart Association and American Stroke Association. With a Bachelor's degree in Hotel Management and International Business Veronica has focused on Human Resources practices and training. She has also taught Business and Human Resources courses at local vocational schools. The opportunity to teach has given her the ability to work with a diverse group of students and successfully lead them in their journey to better themselves. Veronica believes in equality for all and is involved with other organizations that advocate for equal rights regardless of race, ethnicity, and sexual orientation. 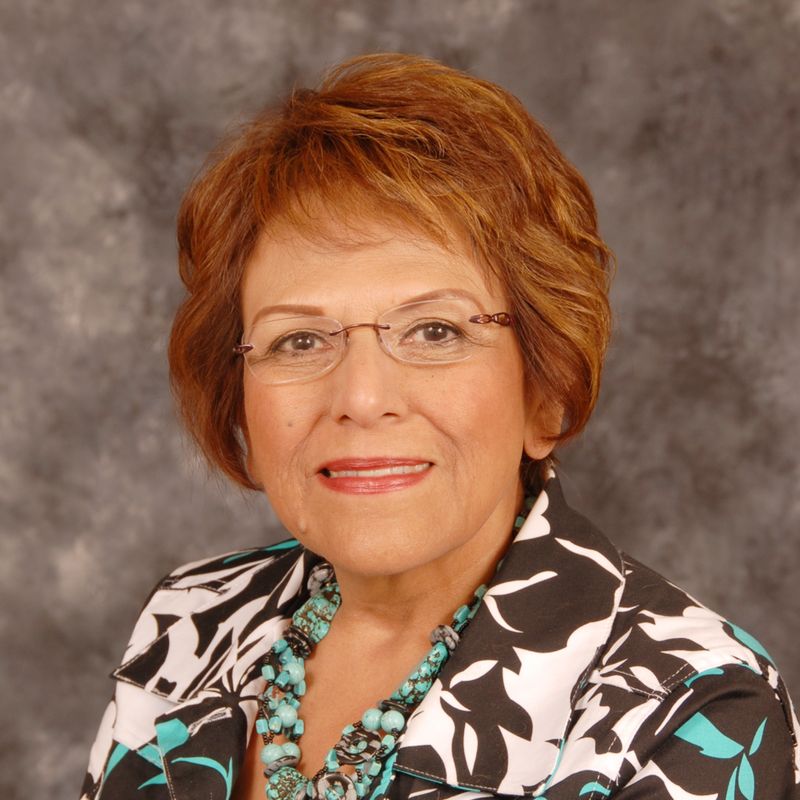 Rosa Ortiz came to the Chicano Federation in 1991 assisting fellow employees who worked in the Social Services department. In 1995, Rosa became the manager of the Child Care Nutrition Program. The program began with only four homes and has grown to more than 850 licensed homes and a $7 million budget. Rosa's passion is helping others. She finds fulfillment in seeing people become self-sufficient and improving their quality of life. Monica Samano joined the Federation in 2013. She is currently the Program Supervisor for the Infant Toddler Program and the Barrio Child Development Center. In her role, Monica is responsible for providing a high quality experience for children and their families in both programs. Monica's passion is early childhood education and she has more than 21 years of experience. She holds a Bachelor's and Master's Degree with a teaching specialization in early childhood education. She also has a Behavior Specialist Certificate and a Program Director Credential. 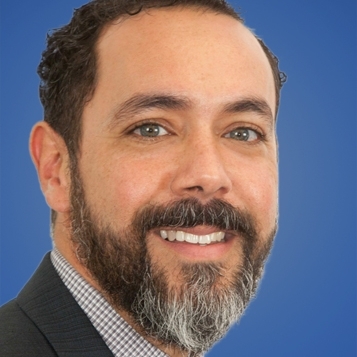 Jose Valdivia has dedicated his career to education in public and private sectors. He has broad knowledge and experience in teaching learners of all ages and leading community programs. Jose holds a Master’s in Human Resource Management and a Bachelor’s in Business Administration and is currently completing a Master’s in Education with a focus in Early Childhood Education. Prior to joining the Federation, Jose worked in Special Education for school age children. Veronica Ruiz joined the Federation in March 2002 as a Resident Manager and moved her way up to her current position as Senior Property Manager. Miss Ruiz' holds several accreditations from the San Diego Apartment Association and is pursuing her real state license and Science degree. Her background and experience in managing and implementing tenant and landlord regulations prepared her for her current position where she oversees nine properties with a team of eight resident managers. Joann Rodriguez joined the Chicano Federation in 2006 as a receptionist for Barrio Logan Child Development Center. Since then Joann has held a number of different positions with the organization, most recently becoming the Head Start Home Based Program Manager.